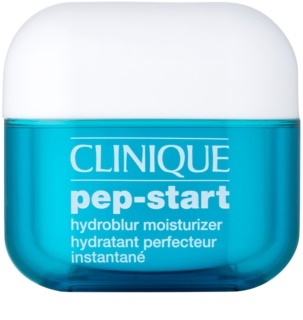 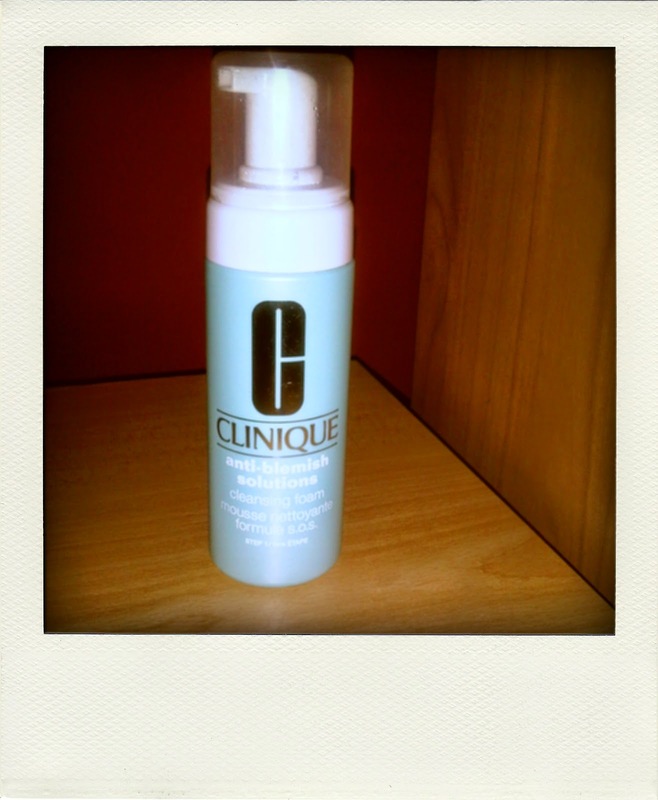 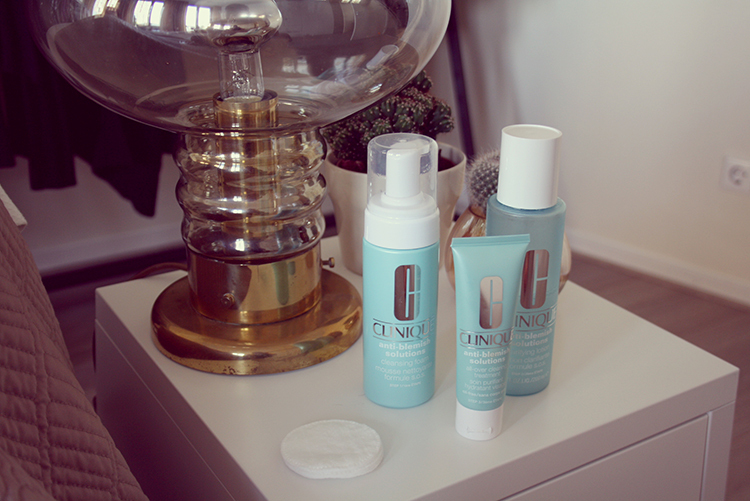 A few days ago I spoke of Clinique cleansing foam, in its range Anti-Blemish, and today I want to speak of the tonic-astringent or clearer accompanying him, and that it was all a discovery for me. 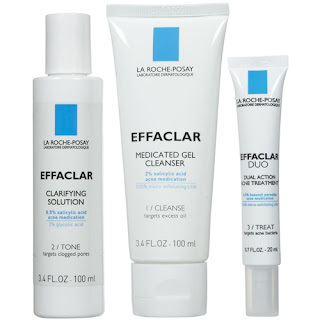 First of all I must make it clear, as talking about the foam, which is a product strong enough, so it should only be used in case of significant imperfections. 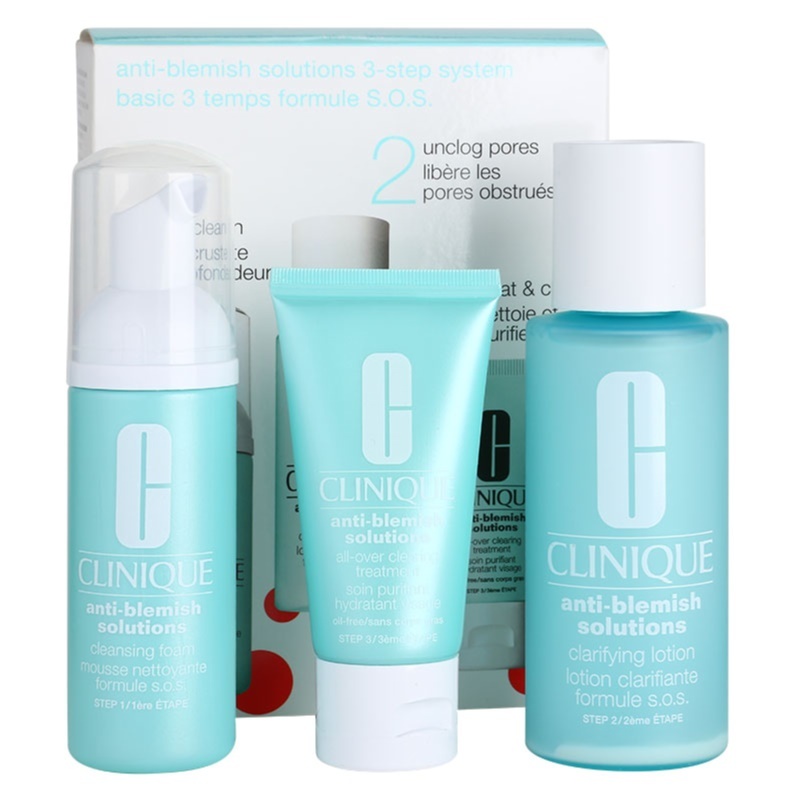 If you’re accustomed to tonics of Clinique, especially number 2, maybe not you is it too, but with say that the package leaflet the brand warns that After applying it over your face it is flammable I think everything. 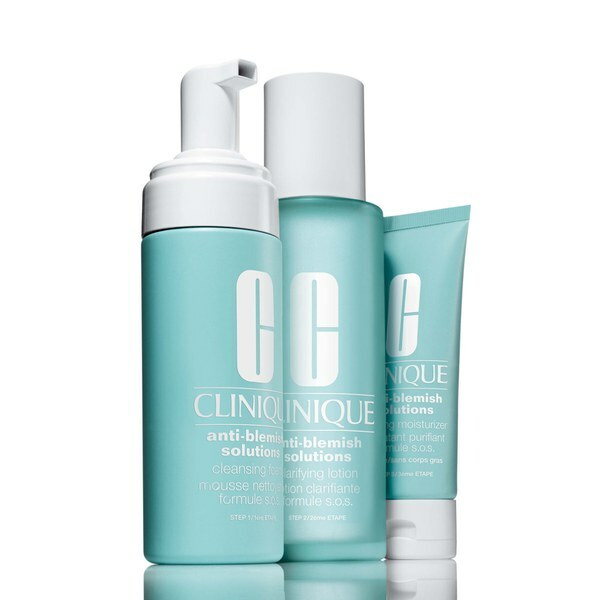 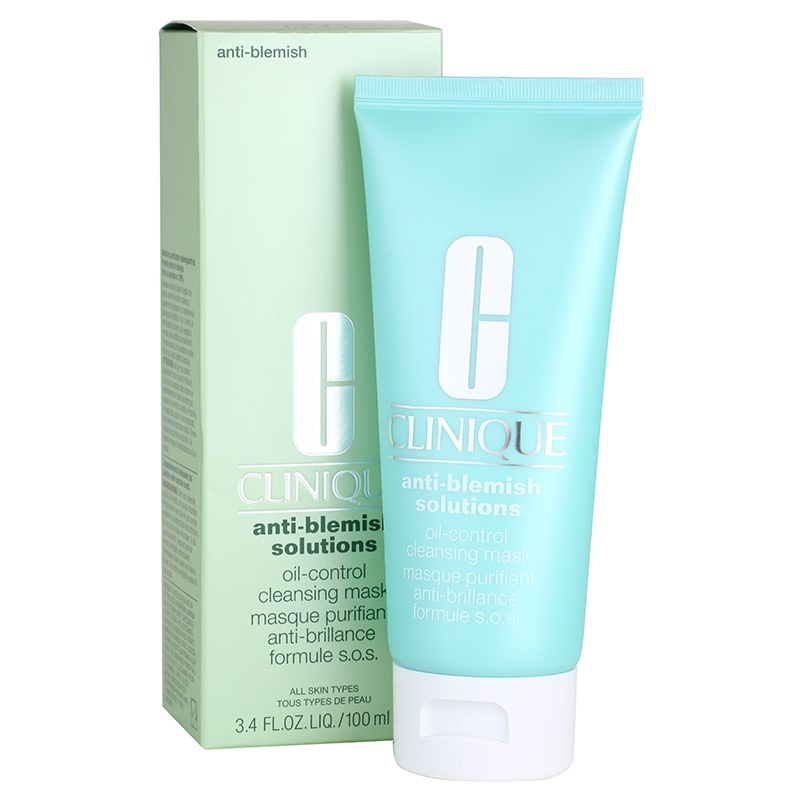 Its alcohol content is very high, fact that many consumers against these lotions from Clinique. 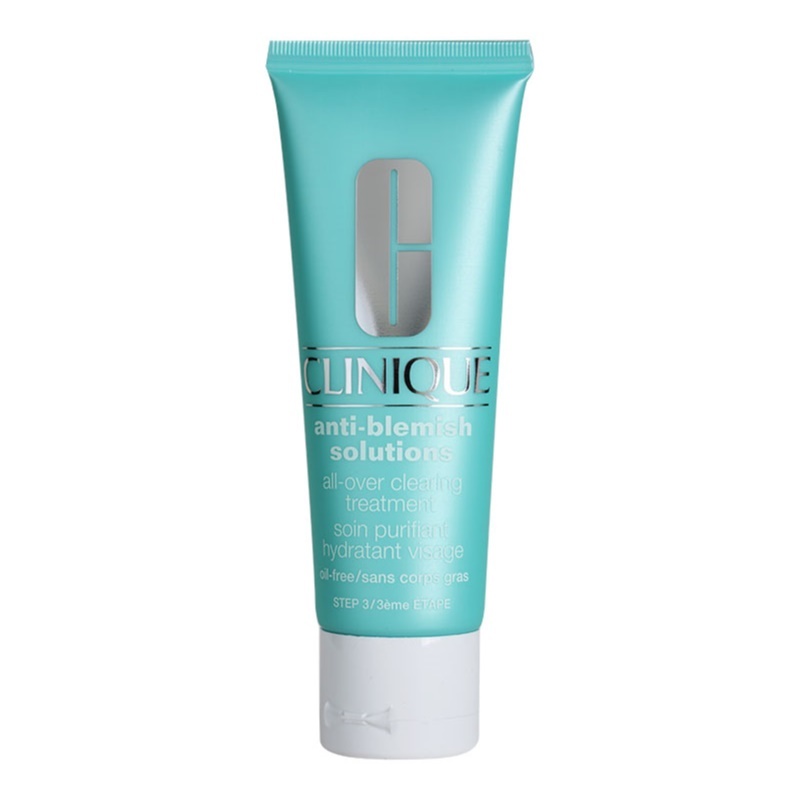 It is, therefore a tonic bi-phase which dries out very much, but your skin endures it, kill your imperfections in two days. 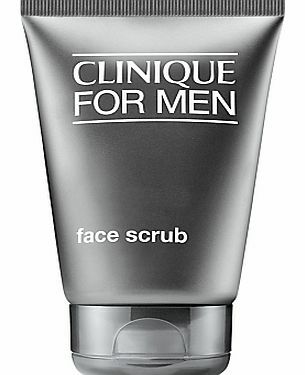 Both foam and tonic are often sold with a moisturizer and drying of grains, that when applied it rankles over his face, so he has been a member of the kit that I least liked. 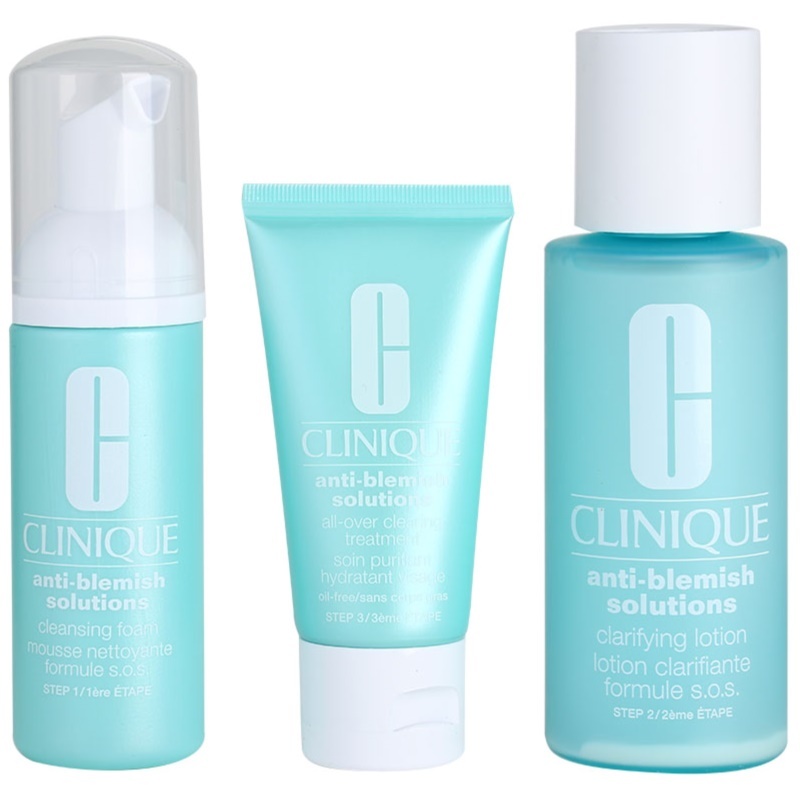 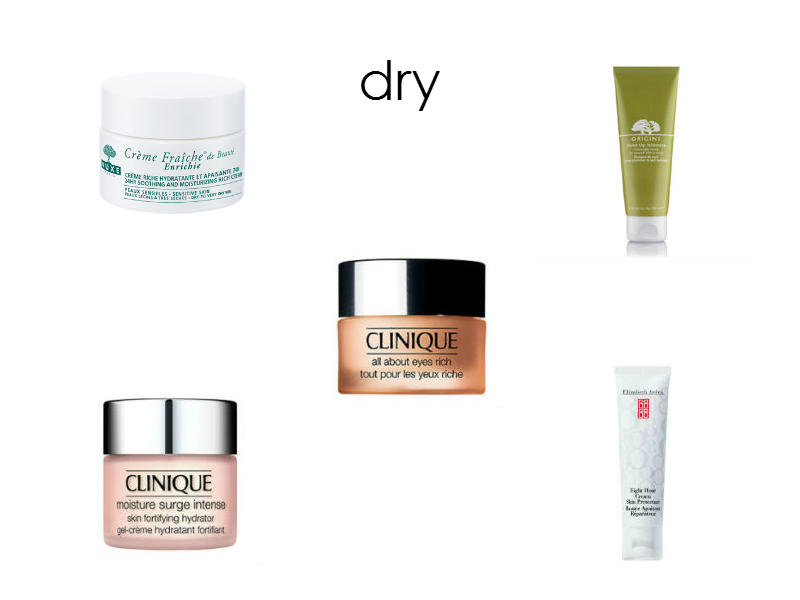 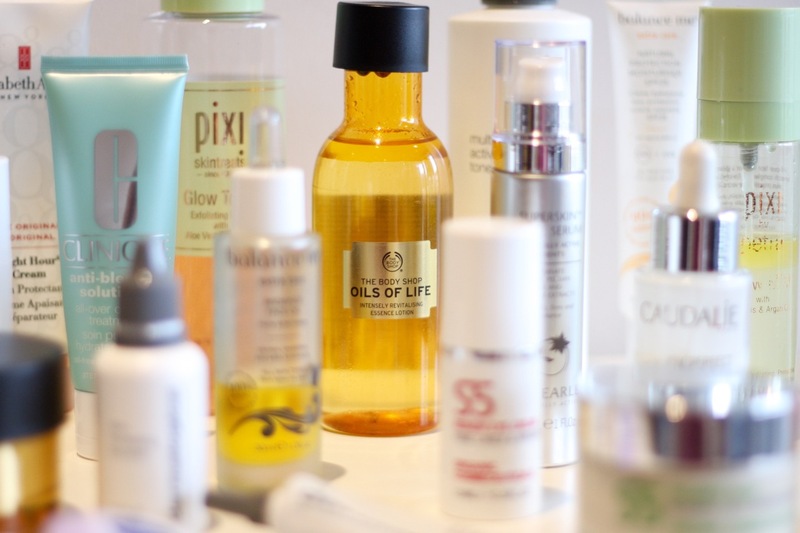 You know that Clinique has no scent and is hypoallergenic, Although in this case these products are not especially for sensitive skin.